Locust Leaves are a Greek avant-garde/progressive black metal band and this is their debut album. 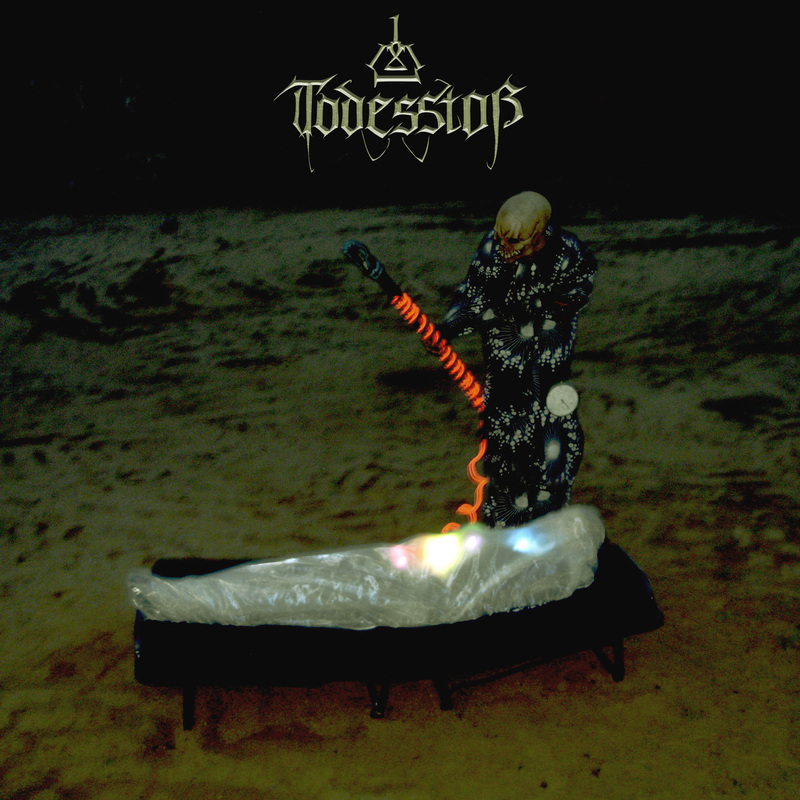 Todesstoss are a German black metal band and this is their eighth album. After releasing 2015’s challenging and unusual Hirngemeer, Todesstoss are now back with their latest release, which features one 48 minute track. 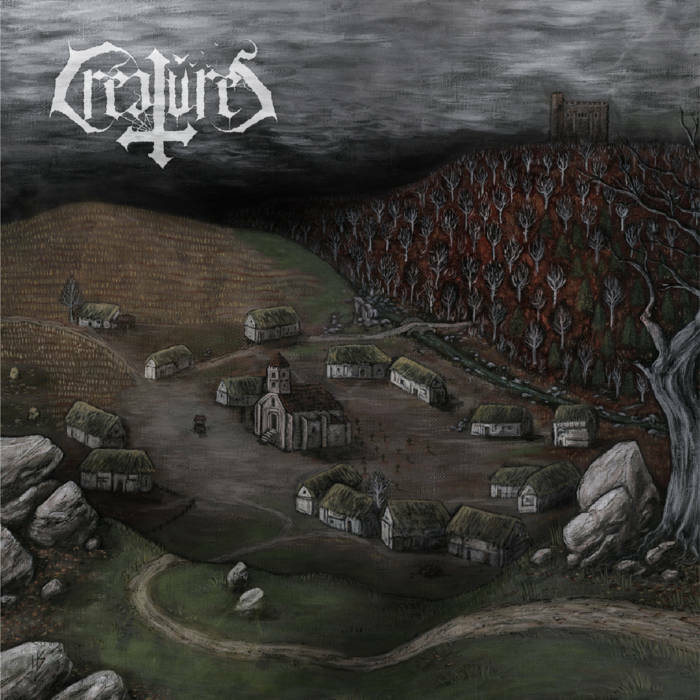 Créatures is an avant-garde/experimental black metal one-man project from France and this is his debut album. The vocals on this release are quite varied, shifting and morphing in line with the demands of the music. Apparently multiple guest vocalists contribute to the tracks, each having a different part to play in the narrative. 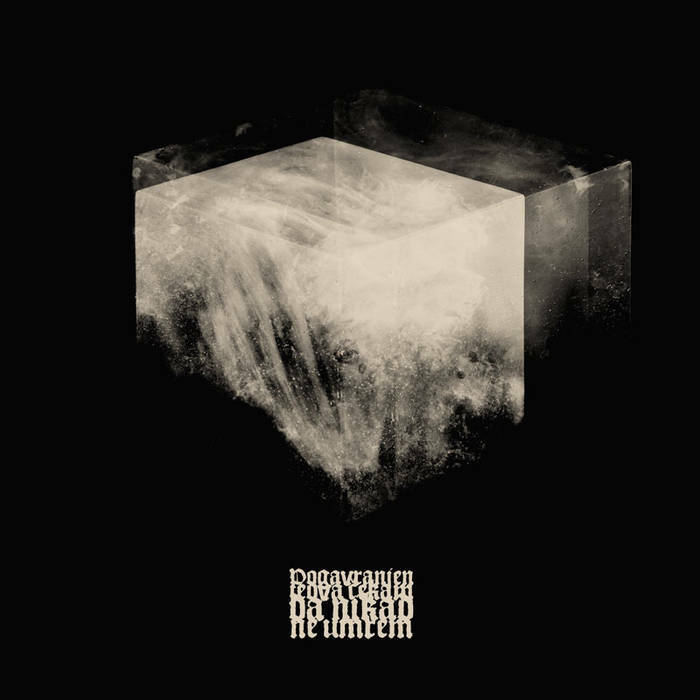 This is the fifth album from Todtgelichter, who play progressive/avant-garde black metal. Rooms comes across as a combination of Enslaved and Madder Mortem, with a side-order of some of Arcturus‘ work. 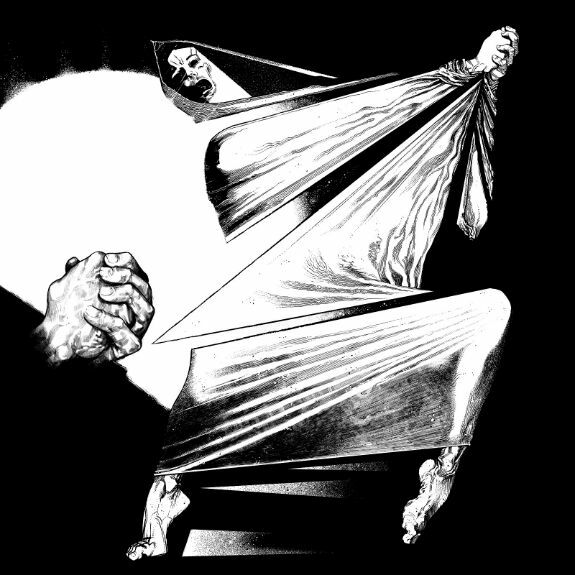 The resultant mix reminds of a post-black metal version of Obscure Sphinx. Which, considering who good Obscure Sphinx are, is an exciting proposition. 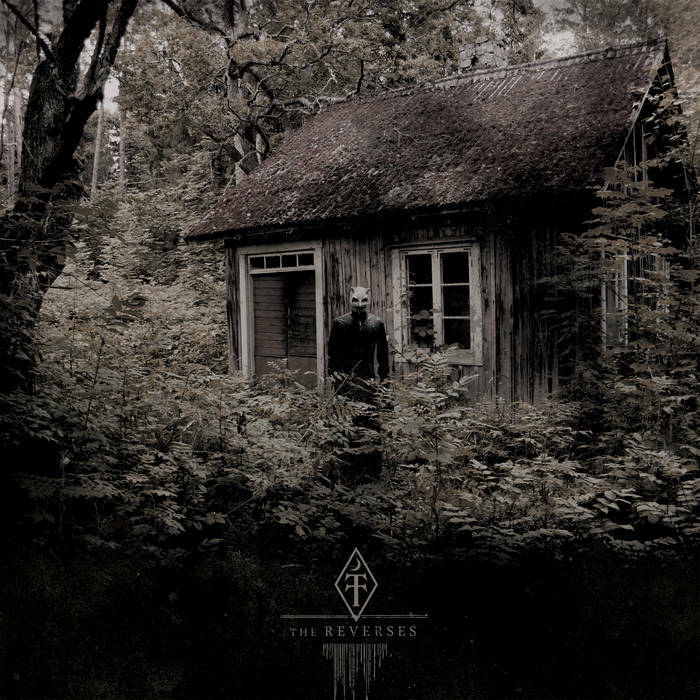 This is the third album from Terra Tenebrosa, a black metal band from Sweden. Terra Tenebrosa are definitely one of the stranger, more imaginative bands out there at the moment. This is experimental, avant-garde metal with a blackened side and all manner of sinister and misanthropic vibes. 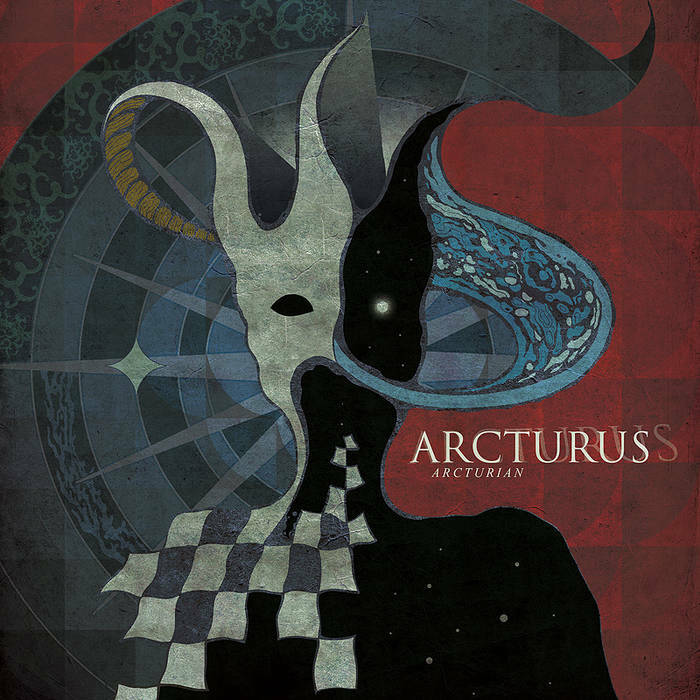 Arcturus are a Norwegian Avant-Garde Progressive Black Metal band and this is their fifth album. This legendary band finally make a return with their unique and charismatic take on Metal. This is 48 minutes of extravagance, style, class, eccentricity and outright esoteric musicality. The level of skill and talent involved in a release like this is staggering really, when compared with the average band. But then Arcturus have always been outliers. This album is somewhat of a blend of their earlier and later work. It’s more accessible than the pure theatricality of La Masquerade Infernale, but less cautious than Sideshow Symphonies; the result is an album that takes the right amount of cues from both. Arcturian is a perfectly judged melting pot of disparate influences that balances them all off against each other in a coherent-yet-varied way. From blast beats to orchestral oddness and everything in between, this is highly-textured and richly evocative music that’s not afraid to pile on the layers of atmosphere and feeling. The songs have depth, dynamics, pacing and personality. As a focal point, we have the amazing voice of the singer. He has always been one of my favourite vocalists, no matter what band he has been playing in, and on Arcturian he excels in every way. Boasting one of the most distinctive and powerful voices in Metal, he complements the expansive and nuanced music with a strong presence and commanding performance. Hot stuff. I’m extremely pleased to say that Arcturus’ first offering in a decade is a resounding success, at least with me it is. Music is highly subjective and a lot of people just won’t ‘get’ this, (more fool them), but for those that do, this heralds a wondrous homecoming. Arcturian is a return to form after their last album, (which was good, but lacking that something special that their other work had), and an album to listen to and absorb over and over again. This is the tenth Sigh album. If you’ve never encountered them before, they’re from Japan and they play Black Metal. At least, that’s what they started out as and they’ve just kind of evolved from there. Avant-Garde Black Metal/Extreme Metal is probably closest to the mark these days, if you have to label it at all. Sigh are one of the few bands in existence that come even close to being able to be called unique. They definitely have their own sound and identity, even if this has changed quite a bit through the years. So on to Graveward. This is dense and complex music that features a lot of different parts to the songs. Clearly a lot of work has gone into these compositions. The Black Metal base is present and correct, as well as the Avant-Garde tendencies. Add to this is a psychedelic influence, powerful cinematic qualities as well as a strong theatrical component and you have an album that’s born to stand out from the pack. The theatrical nature of the release belies the horror-themed core of the album, but ultimately serves to reinforce it. As you might think, each track has a lot going on and it’s a lot to take in on first listen. Subsequent spins reveal all kinds of nuances and little things that you didn’t necessarily consciously pick up on first time around. Choirs and orchestration rub shoulders with Thrash riffs and Blackened croaks. Psychedelic keyboards and operatic vocals join horns and saxophones in backing the distorted guitars. It’s a true melting pot of influences that probably shouldn’t work but it really, really does. Befitting music that has a lot of different components to it, Graveward features a wealth of guest appearances from well-known members of bands such as Trivium, Dragonforce, Shining, Rotting Christ and The Meads of Asphodel, among others. 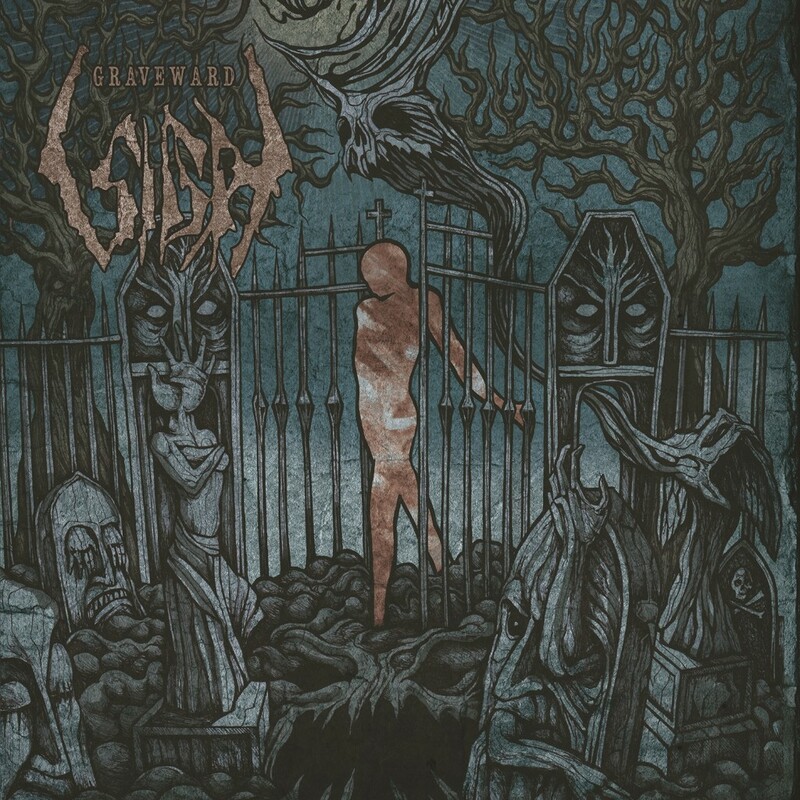 Somewhat of a cross between Emperor, Therion, Arcturus and some form of crazy Progressive Jazz, Sigh can always be relied upon to liven things up with their presence and Graveward is no exception. This is a truly exceptional release that many will probably find overwhelming with its multicoloured assault on the senses. Those who endure, however, are rewarded tenfold for their perseverance. As Light Dies are from Spain and this is their third album of Black Metal. 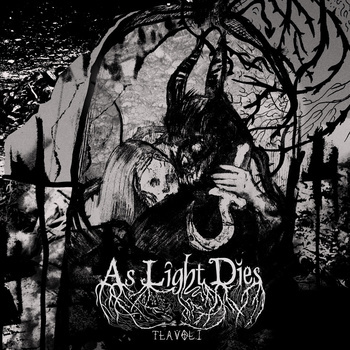 Atmospheric and moody, As Light Dies create darkly melodic compositions that take the Melodic Black Metal theme and add some interesting twists to make it their own. 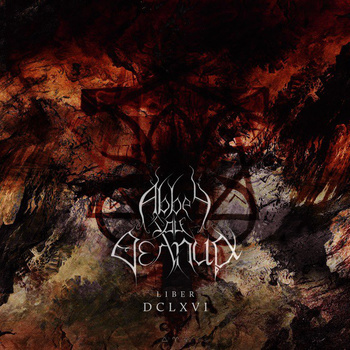 Avant Garde and Gothic/Depressive Black Metal influences come together across this very professional album. Mournful cleans accompany jagged screaming growls on their journey from tragedy to tragedy, like dark tourists in a town of pain. Quality guitar work is apparent from the off with Blackened rhythms being performed alongside emotive leads. The songs aim for maximum emotional impact whilst retaining the bite of their Black Metal core. 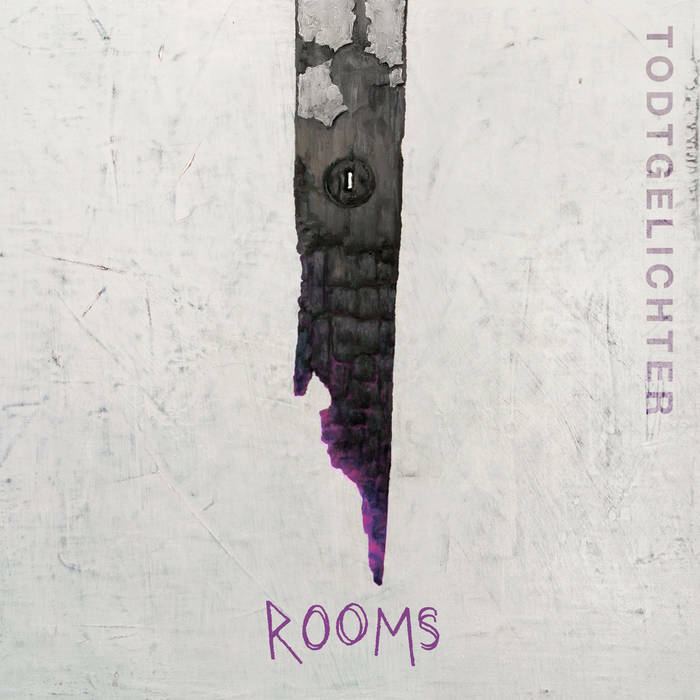 The album has a good sound and everything sounds clear and punchy, allowing the band the room to spread their creative wings with freedom. The keyboard highlights work with the music instead of dominating it and add texture to the already expressive guitar work. This album is well-written and well-performed. Check them out.